Most racers are aware that by participating in a Motorsport event, you are assuming the risks that come with the sport. However, did you know that an incident involving your Race Team while at a track can affect your life and livelihood at home and after the event. 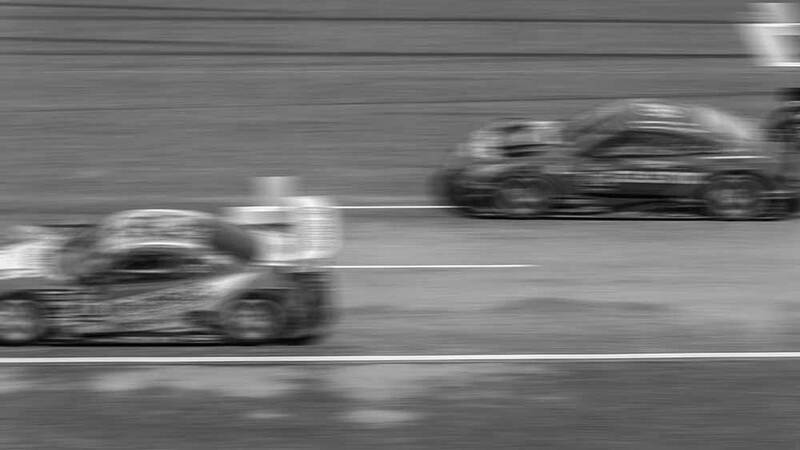 If an incident involving your Race Team were to happen while at the track, your Home Insurance Policy may not respond in the event of a lawsuit. DON’T let everything you’ve work hard for be exposed in the event that you are named in a lawsuit stemming from your activities while racing. StoneRidge Specialty offers a RACER liability policy designed to cover your Racing Activities, SPONSORS, & Team while operating at a Race Track and during Promotional Events. StoneRIdge Specialty is here to Protect Your Racing Assets with premiums as low as $500 per year. See our Brochure below for details.